Most of our offered, rare whisky-bottles are not produced anymore. Gladly we store your rare Whisky professionally in our whisky-cabinet. Every time you want to take a sip from your bottle, we will take a note in our logbook. 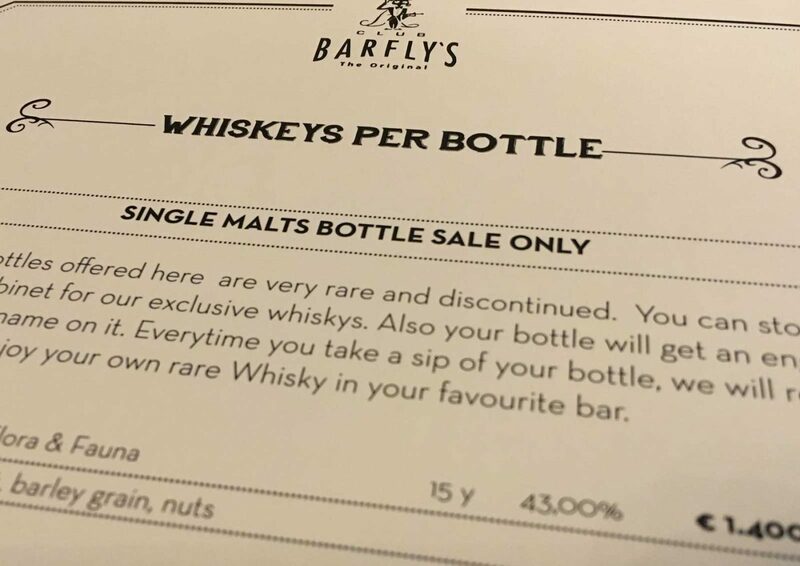 Enjoy your own, rare whisky in your favourite bar, the Club Barfly’s. A new and exclusive service! Bell’s – This preceded the Christmas series and is of a slightly narrower shape than later editions. 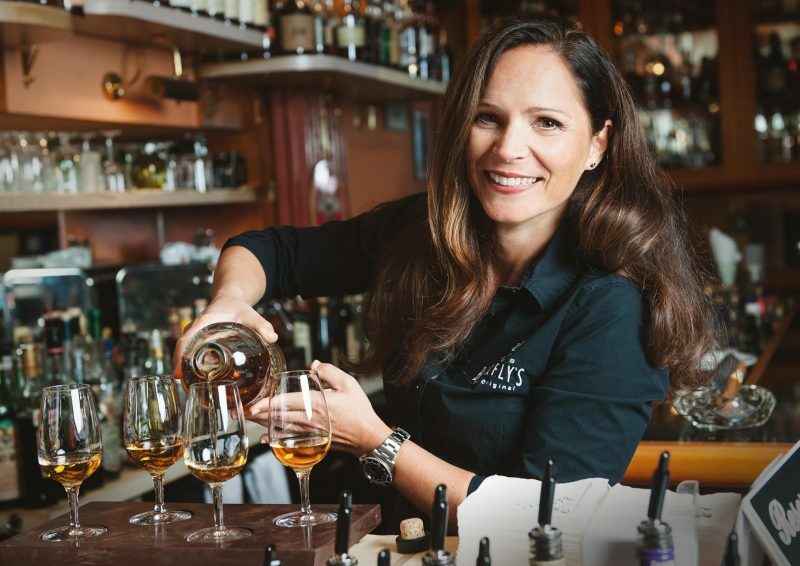 Chivas Regal – It is an incredible 38 year old blended whisky, named for the Stone of Destiny – a block of red sandstone used in the coronations of the monarchs of Scotland. Walker’s Deluxe – This was bottled at 6 years of age in, we estimate, the 1980s.